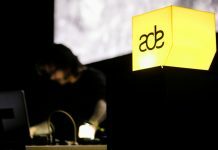 On Saturday the 20th of October, the No.1 DJ of the world will be announced during AMF, the largest festival during the Amsterdam Dance Event (ADE). 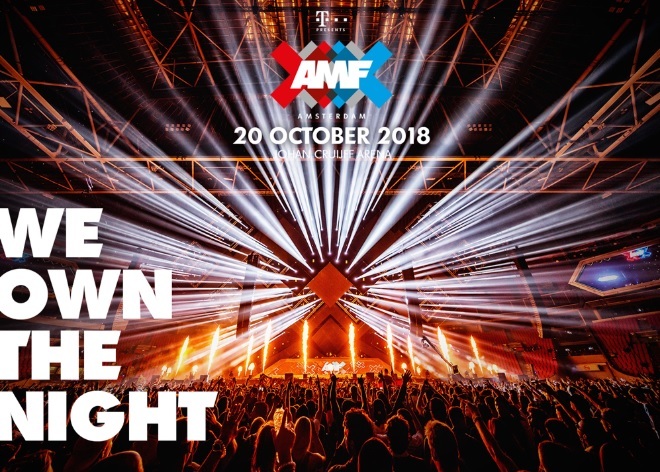 Amsterdam Music Festival – AMF just announced that the elected No.1 DJ will perform a special set at the Johan Cruijff ArenA in Amsterdam. 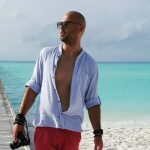 With this special announcement the complete lineup has been revealed. 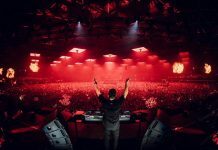 In addition to a gig from the world’s No.1 DJ, the audience can also expect even more performances from superstar artists such as Axwell^Ingrosso, KSHMR, Lost Frequencies, Salvatore Ganacci, Sunnery James & Ryan Marciano, Vini Vici and W&W. 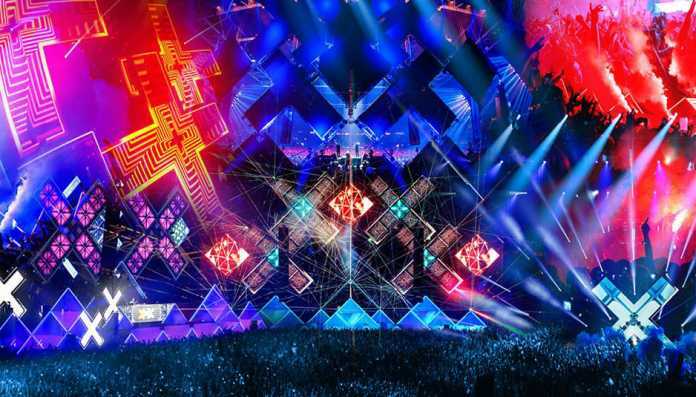 And… Amsterdam Music Festival also hosts a world premiere this year; the return of the Two Is One concept with David Guetta and Dimitri Vegas & Like Mike, who will perform a unique back2back set. Tickets and more information via link. 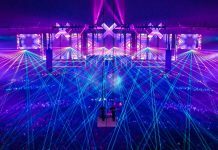 Watch the official aftermovie from AMF 2017 below.